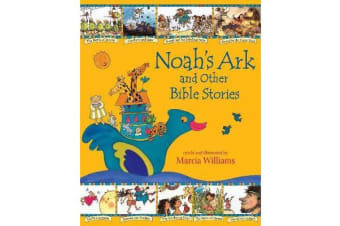 Eleven favourite tales from the Old Testament brought to life in Marcia Williams’ vivid comic-strip style. In the beginning there was only God … then he started creating! The last and most troublesome of all his creations were men and women. God was forever having to give them a helping hand, as these brilliant stories reveal. 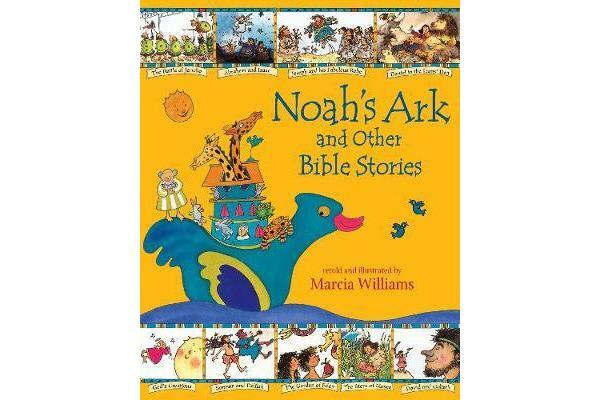 Read all about the adventures of Adam and Eve in the Garden of Eden, Noah and his ark, Joseph and his fabulous robe, David and Goliath, and many more.